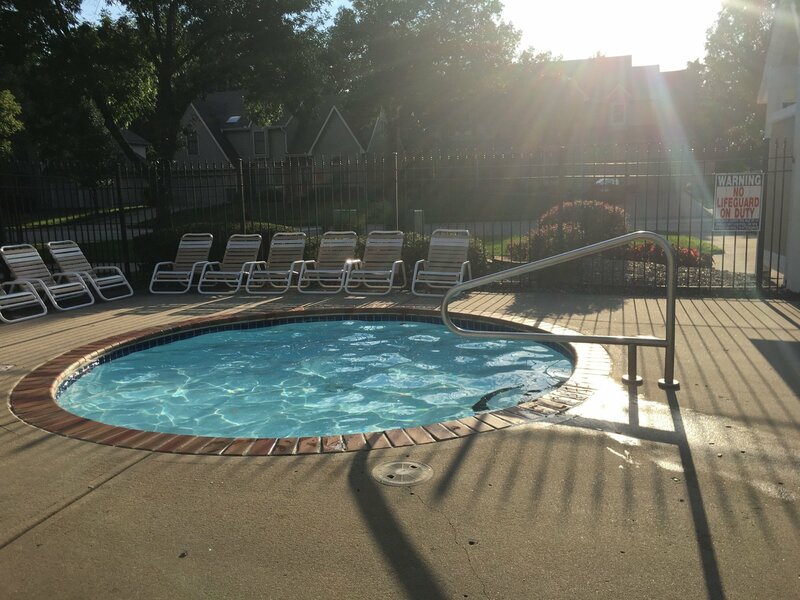 Brookhill residents have access to a residents-only swimming pool as well as tennis courts. The pool and tennis courts are located next to one another, on North Jackson Drive. The pool is lifeguard-monitored, and is open daily from May through September. 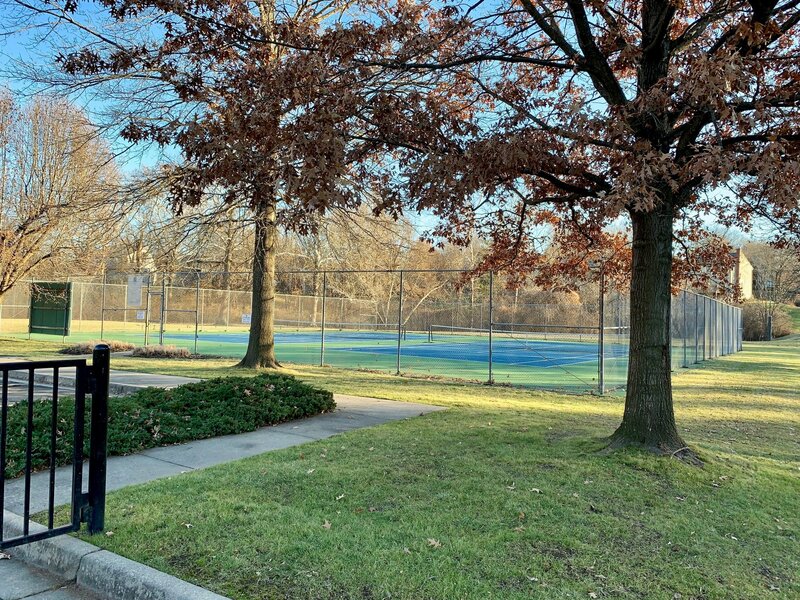 The tennis courts are available year-round. 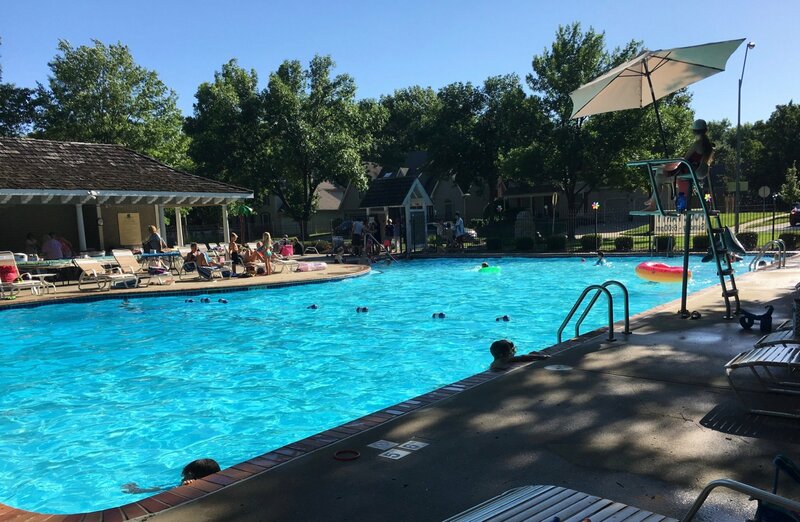 Pool rules, rental forms, and other information regarding the use of these facilities may be found in the residents-only section of this website.